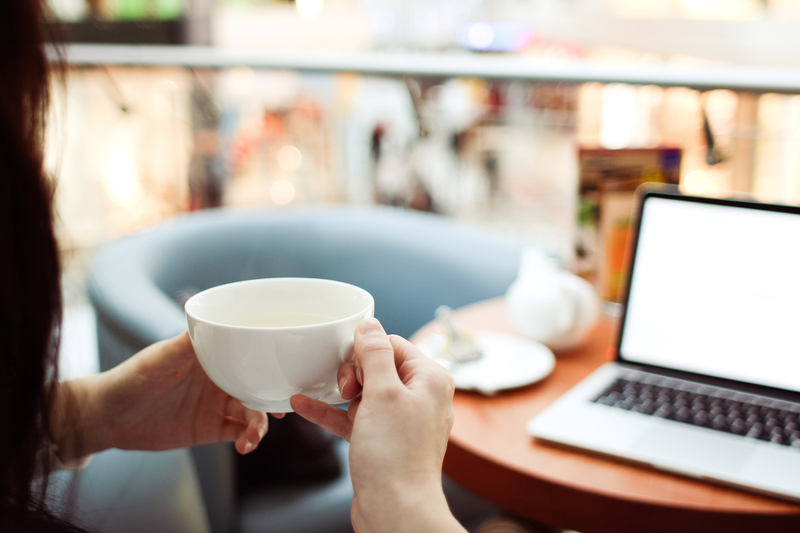 When it comes to finding places to study in Irving, it can be a little difficult to find a place that’s both quiet, serves good coffee and has plenty of wifi access to go around. 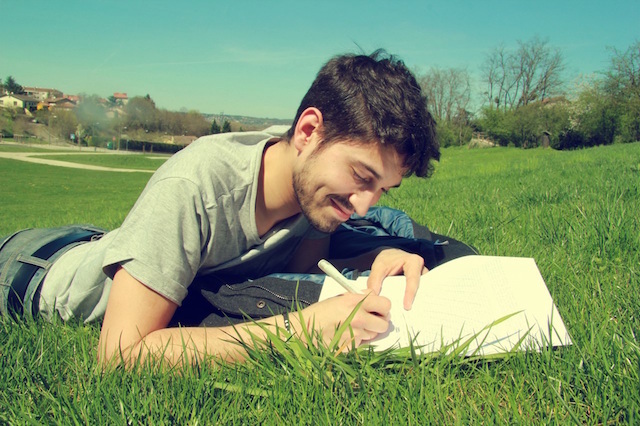 Take a look at these best study spots in Irving that don’t only provide a good location for studying, but a great atmosphere for getting work done. Irving has a plethora of locations to choose from when it comes to finding a coffee shop to work or study from. Simply grab yourself a latte, pick from one of the communal tables inside or opt to sit at a picnic table/bench outside and you’ll be able to study for hours. It’s a good call to occasionally cut yourself from the free wifi hotspots and study at a place out in public like the park. You’ll find it surprisingly easy to focus while studying under a shade tree with clean fresh air and the light chirping of birds in the background. With so many public parks available not just around Irving, but Dallas in general, you’ve literally got a plethora of places to choose from. If you’re on a tight budget (as most college students are), you may want to consider saving those pennies and hunkering down at the local public library. Here you’ll be able to use their free wi-fi to gain access to the internet and even if you don’t have a laptop, it’s pretty simple to schedule ahead of time to use one of their computers. Studying with a group of friends? Most libraries even have private rooms for you to reserve so that all of your fellow classmates can get together and study in one location. It was originally Ernest Hemingway who allegedly said, “Write drunk, edit sober”, and for some, the same goes for studying…in moderation of course. However, if you’re planning to study at the local pub you’re probably going to have to reconsider as things will get a little too rowdy. A good alternative would be to find a local bar with an easy-going atmosphere that’s open late in the middle of the week. You’ll be able to stay up late, have a cocktail or two, and study till your heart’s content. Where would you consider as one of the best places to study in Irving, Texas?